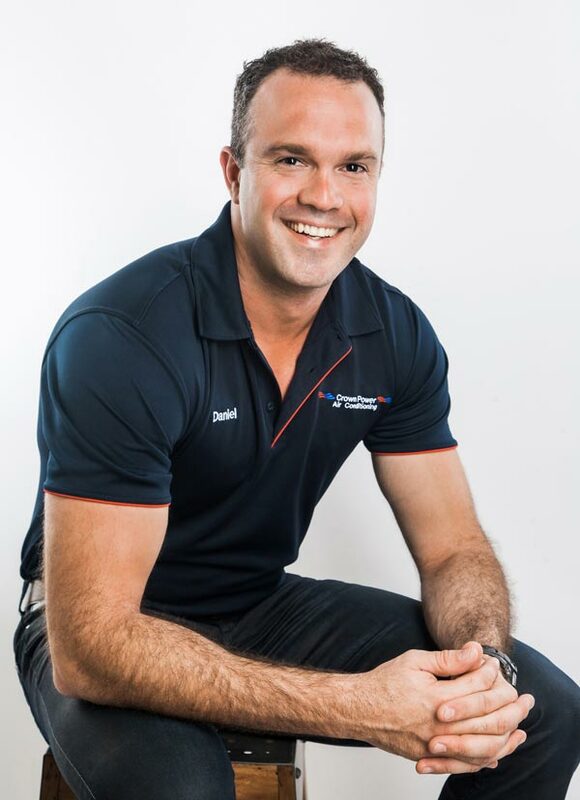 As experts in Capalaba air conditioning, Crown Power provides a total service. From unbiased advice when selecting an air conditioner to air conditioning installation and ongoing maintenance, we aim to make the process as easy and seamless for you. We offer excellent value for money with our fully-inclusive, 5-year warranty on parts, labour and installation. Call us today to discover how our team can help you with air conditioning in Capalaba. Most people are familiar with split air conditioners, which are what people commonly picture when they think of air conditioners. These are designed to air condition a single room or area. A ducted air conditioner is a type of air conditioner that allows you to cool a larger space with greater efficiency. This means that ducted air conditioning is the better choice if you are seeking to air condition a larger home or building. 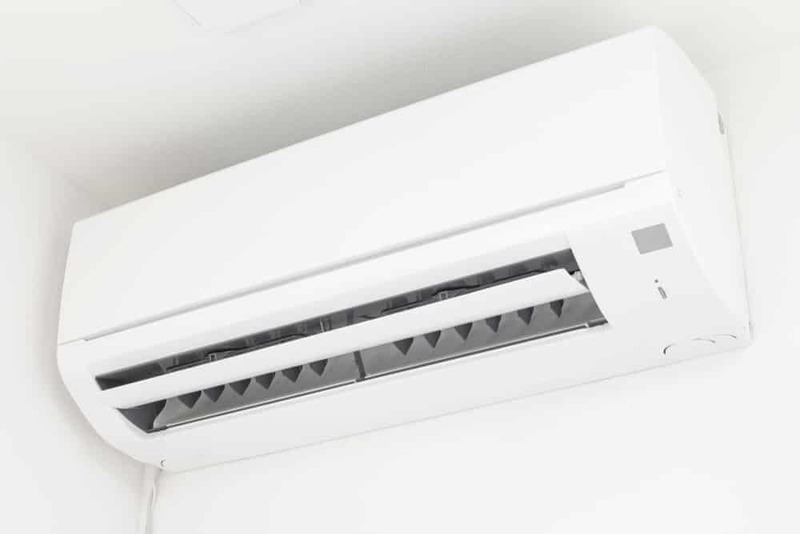 If you’re unsure which air conditioner style is right for you, talk to our air conditioning experts, who can provide helpful advice for a well-informed decision. Crown Power’s team can provide tailored advice to ensure your ducted air conditioner delivers the best, most eco-friendly result. 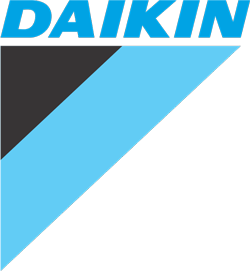 Do you need a split or ducted air conditioner in Capalaba? 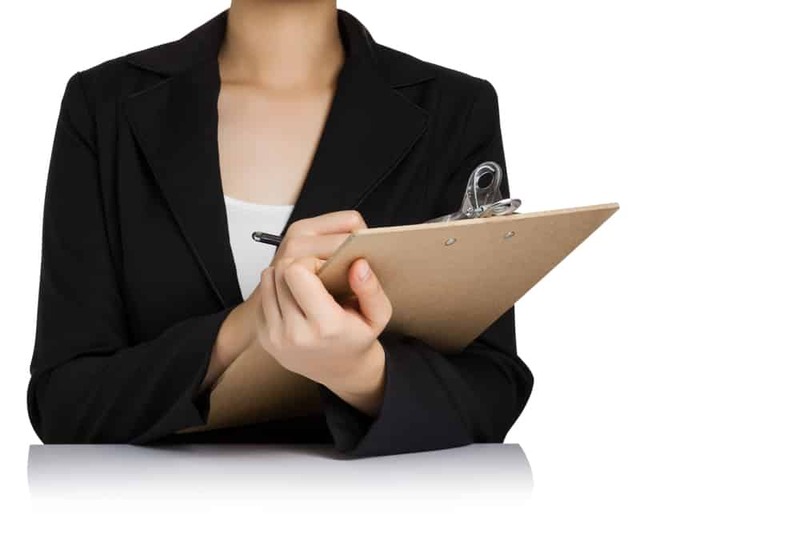 We can assist you to make the right choice with tailored advice for your home or business. Our team provide a stress-free experience from start to finish, helping you choose the ideal product and place to install your air conditioner. Get in touch today to receive recommendations from one of our specialist Capalaba air conditioning technicians. 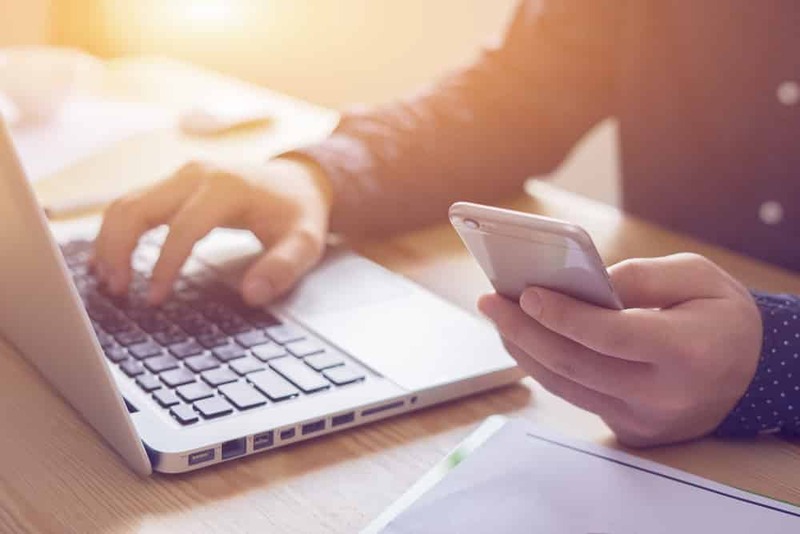 Fill out our online enquiry form to set up a date and time for a consultation, or call us to speak with one of our experts. Have a short phone consultation with us at a time and date that suits you. You’ll have the opportunity to ask questions and receive advice from our of our air conditioning experts. During this time, we’ll set up a time to visit your Capalaba home or business to inspect the site. Based on our evaluation, our team will recommend the ideal air conditioner to suit your needs and budget and provide a quote. We will schedule your air conditioner installation at a time that suits you. All of our installations are installed by qualified and licensed air conditioning technicians in alignment with Australian standards. After we install your air conditioner, you will enjoy ongoing customer service. Every unit that is purchased and installed by us comes with a 5-year warranty, including parts and labour warranty. If you experience issues with your new air conditioning unit, feel free to get in touch with us and we will help you resolve it free of charge for the first five years after your installation. Are you seeking the most efficient air conditioner for your Capalaba home or business? We offer the best industry-leading brands with full installation and warranty. Get in touch with Crown Power today for a quote. #1 #1 Do you install air conditioners in new Capalaba homes and businesses? Of course. If you have a new home or business, we can install your air conditioner to seamlessly suit the design of the space. #2 #2 Do you install air conditioners in older homes? Yes, we can retrofit our air conditioners to an older building. #3 #3 Do all of your Capalaba air conditioning technicians have formal qualifications? Our team consists of fully qualified, professional air conditioning and refrigeration technicians. 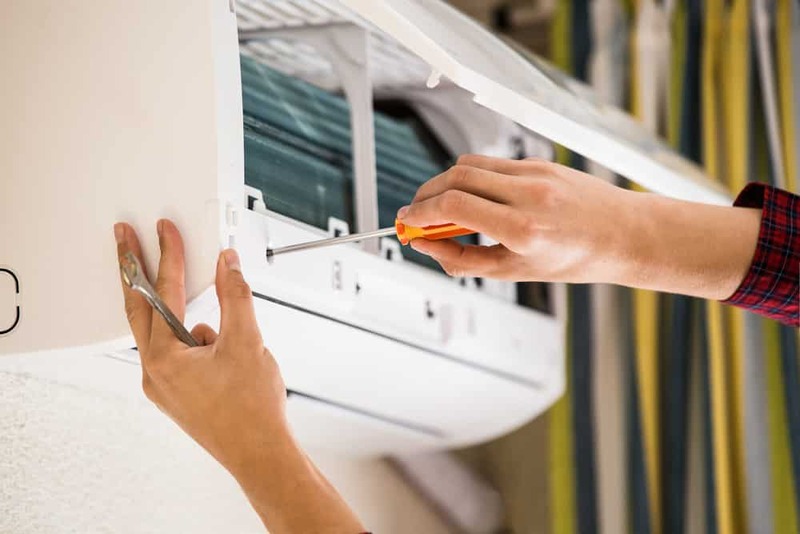 Our expertise means we are qualified to provide advice on air conditioning models, can help you install your air conditioner in the ideal position for greater efficiency, and can provide ongoing maintenance according to Australian standards.